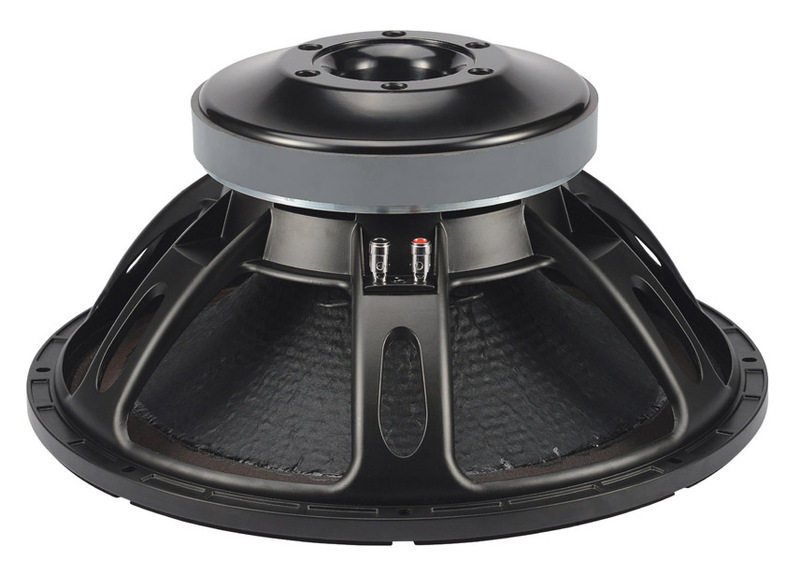 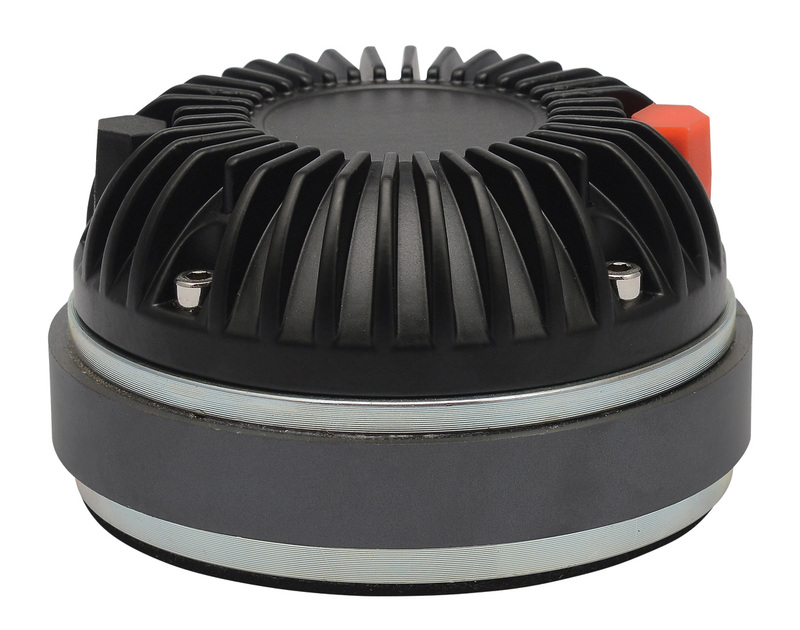 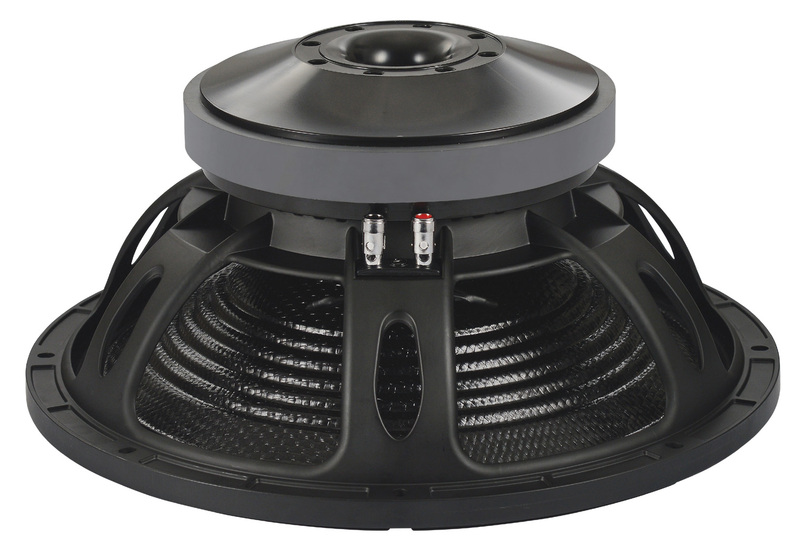 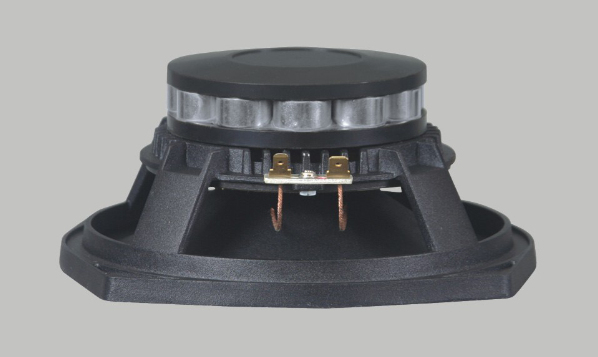 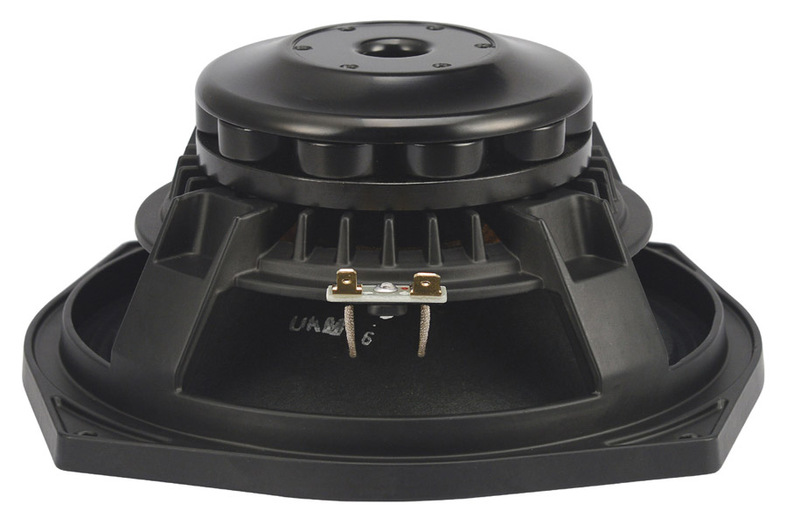 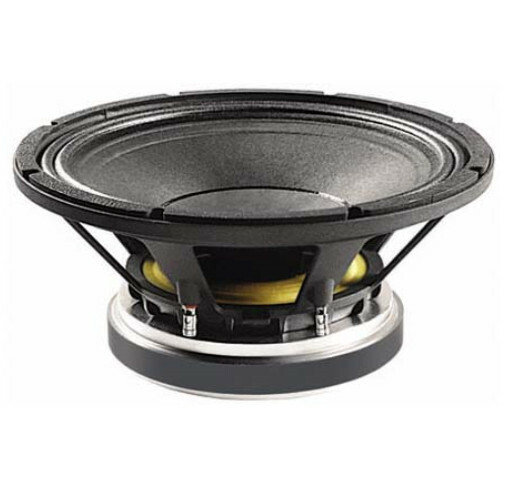 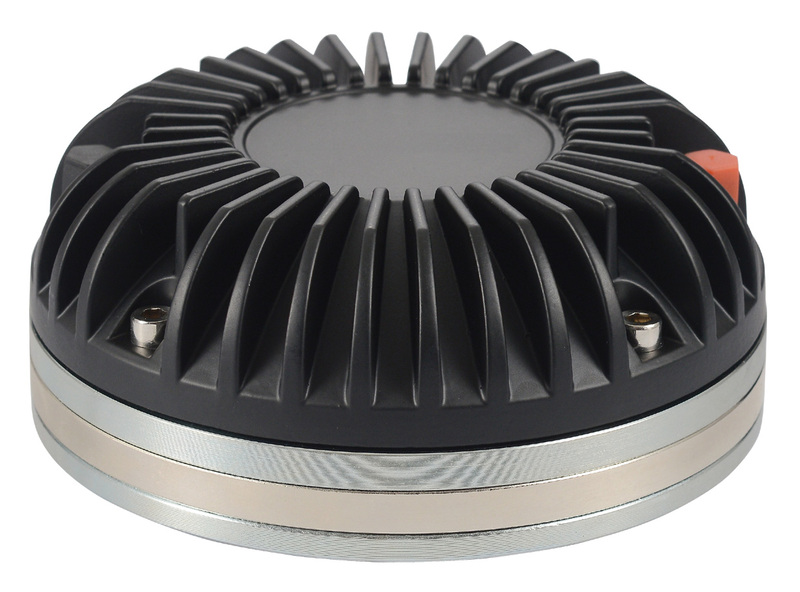 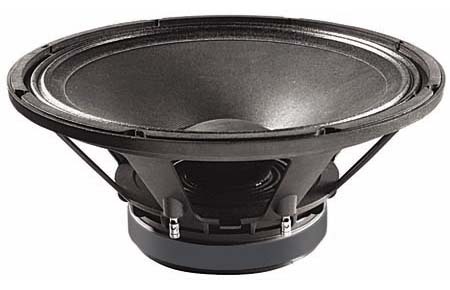 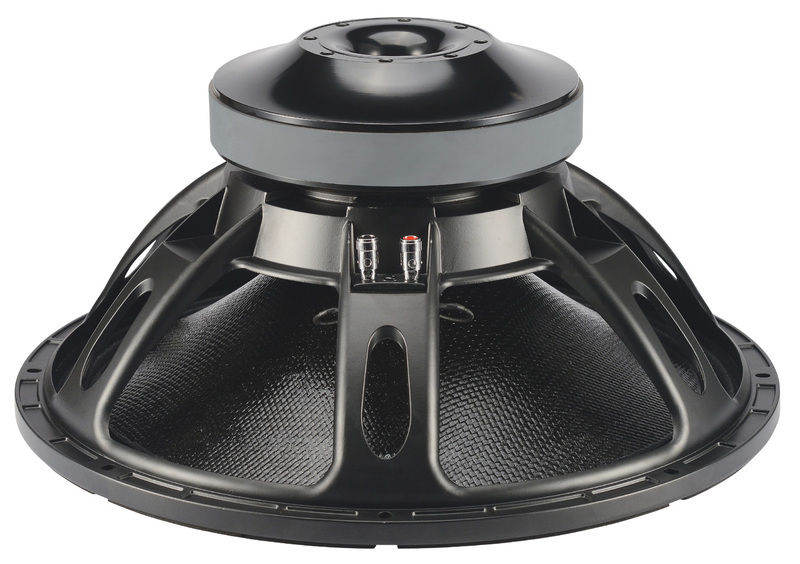 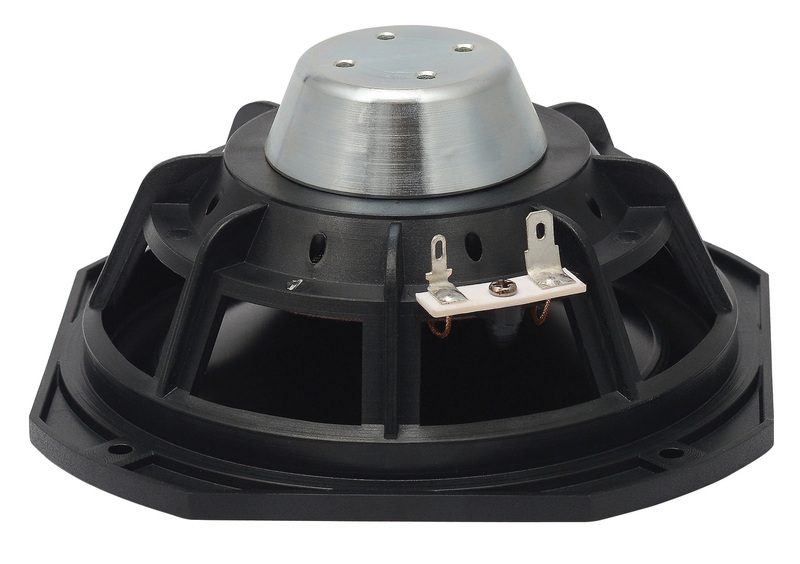 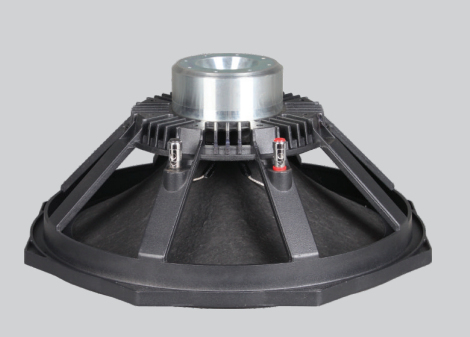 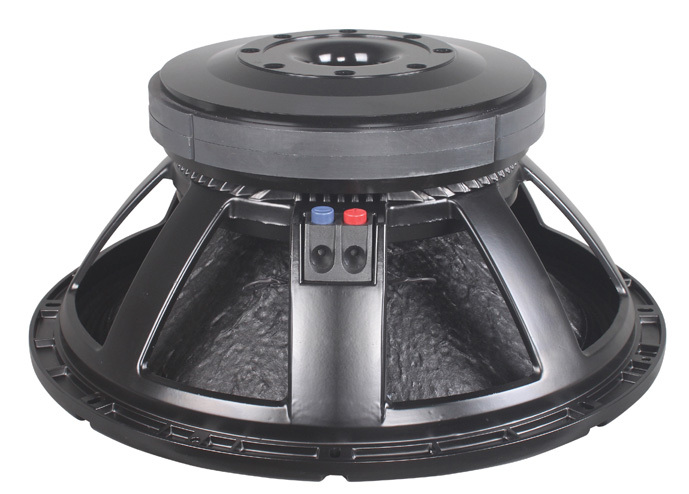 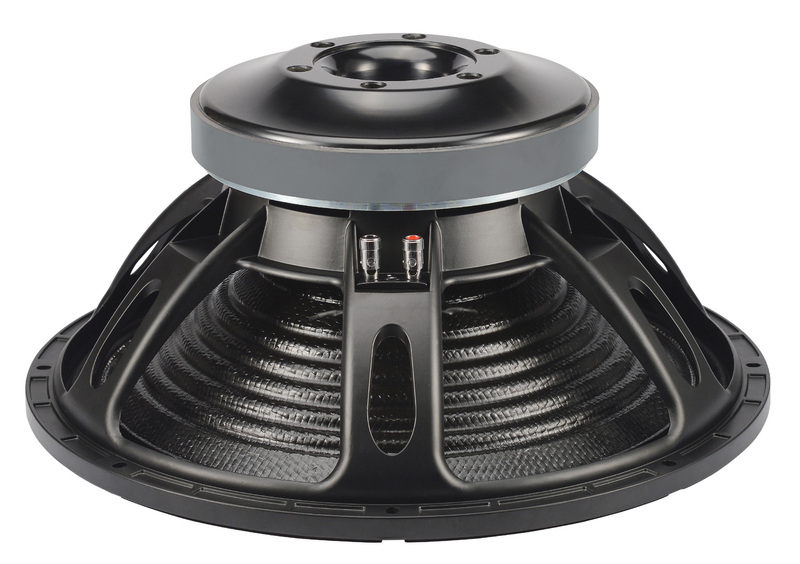 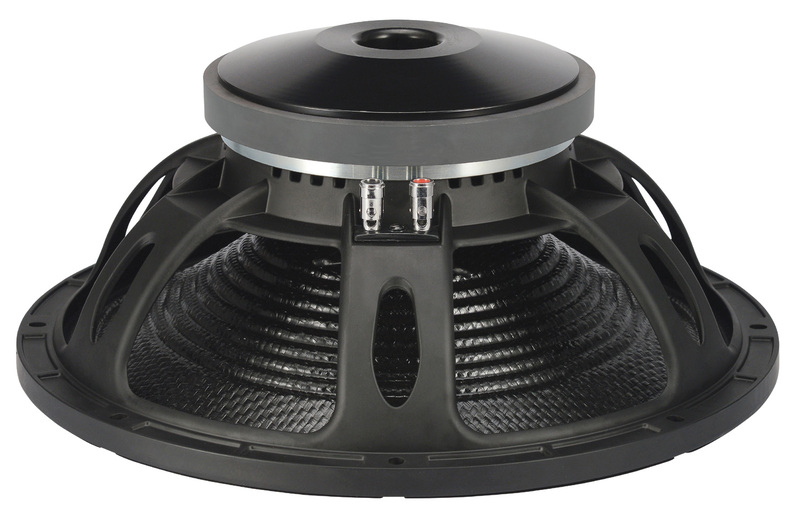 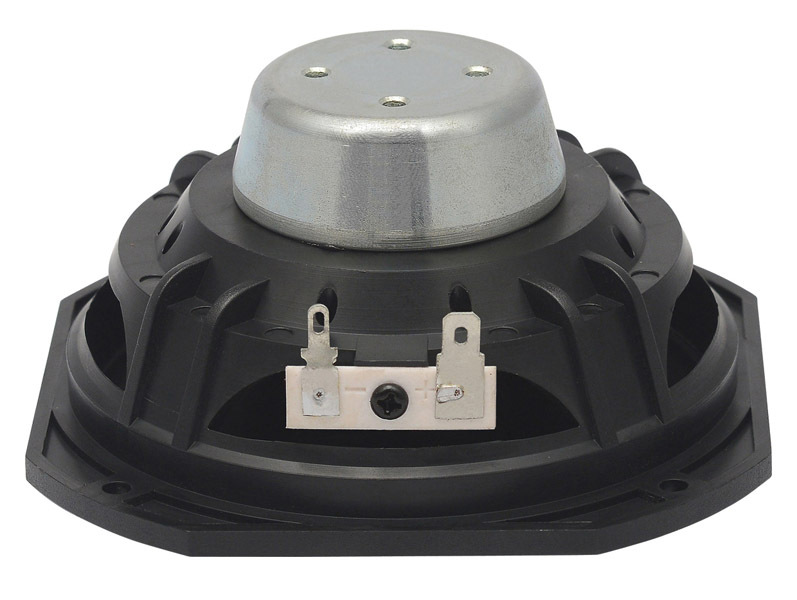 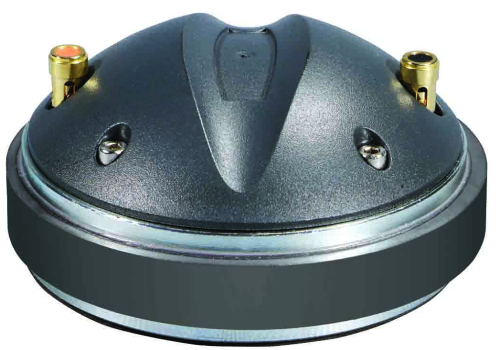 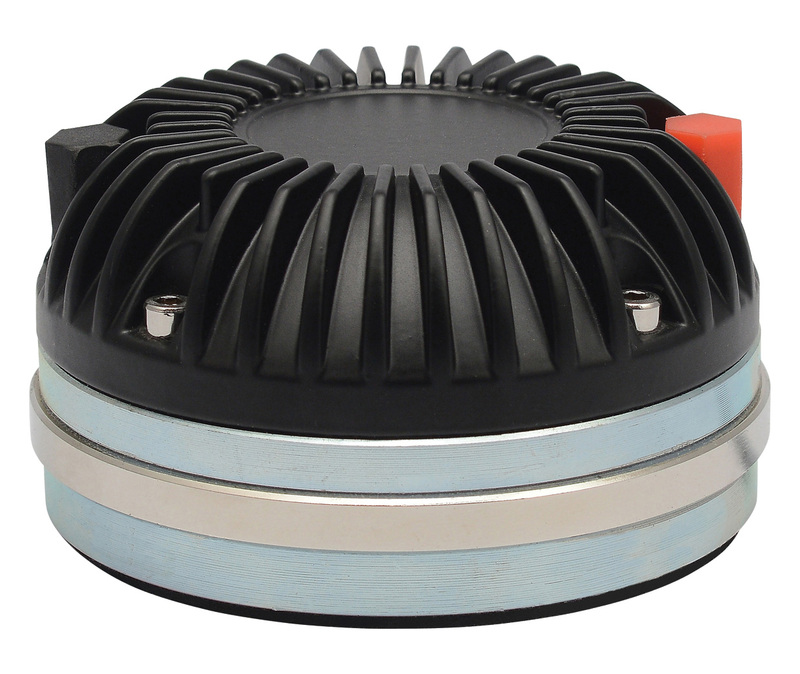 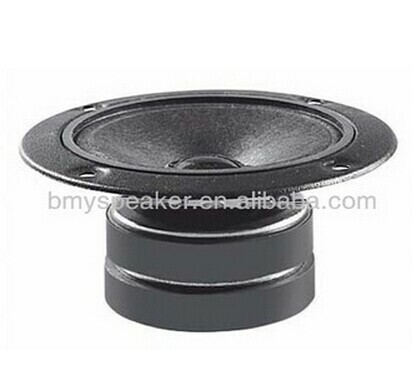 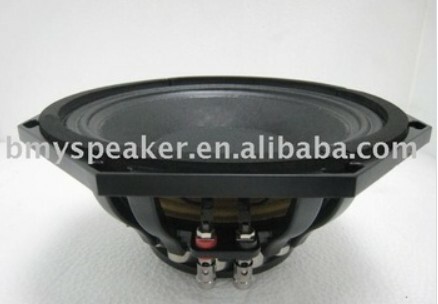 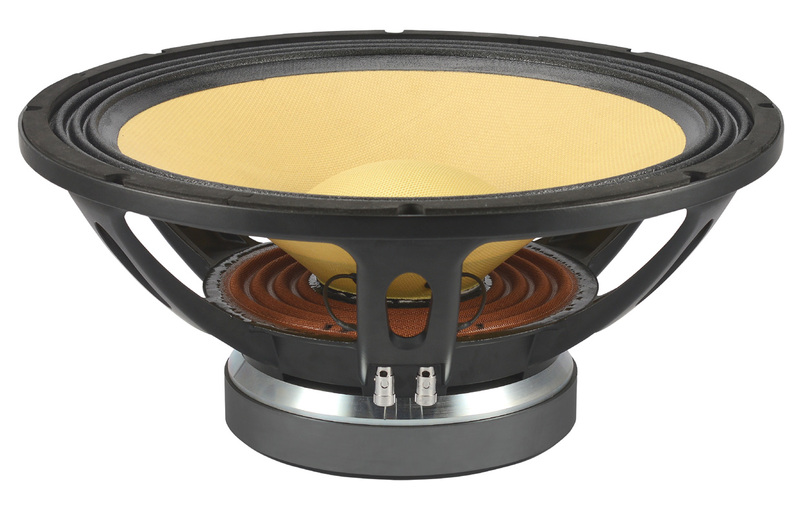 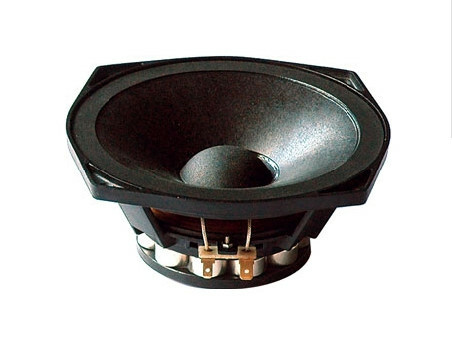 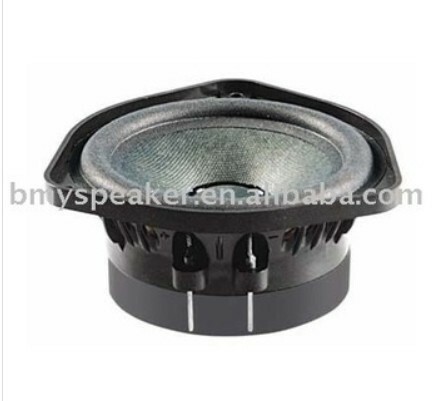 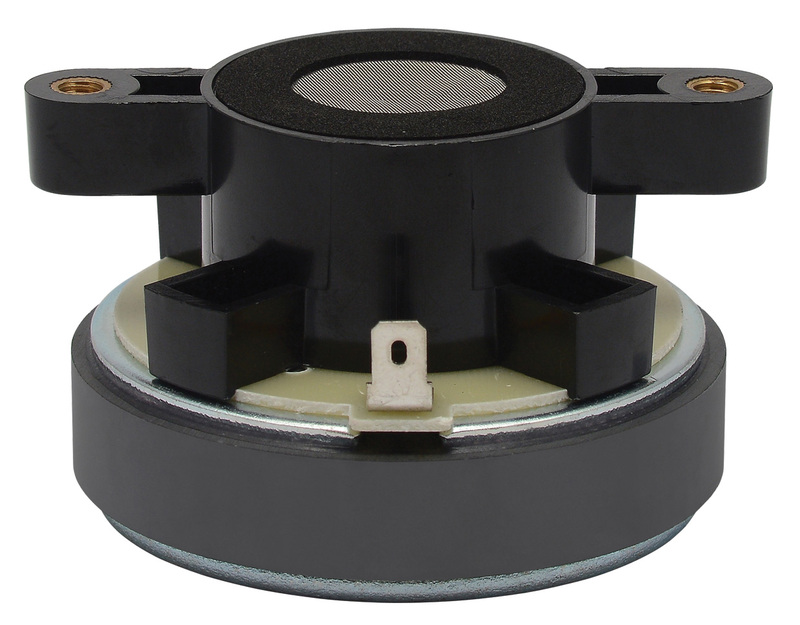 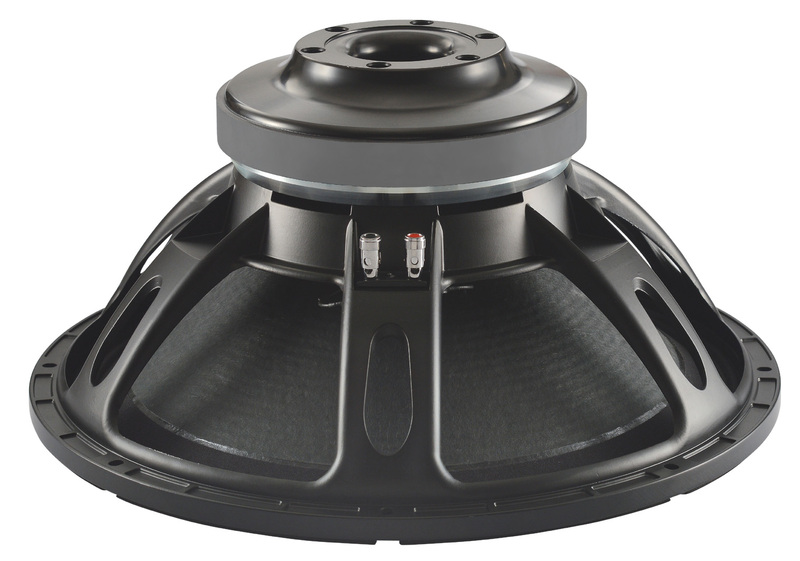 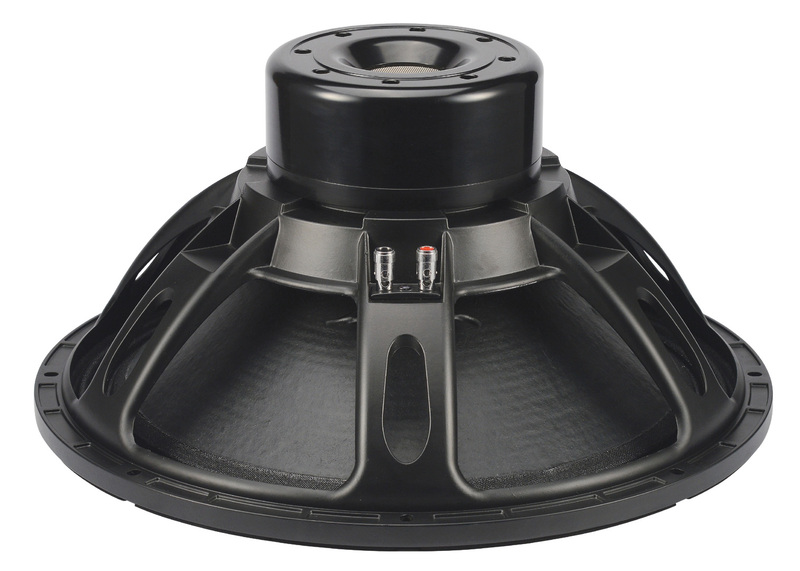 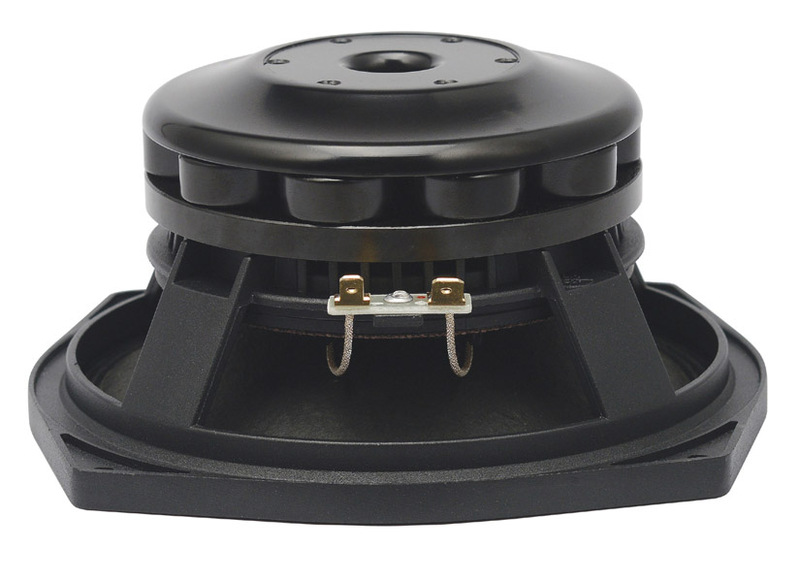 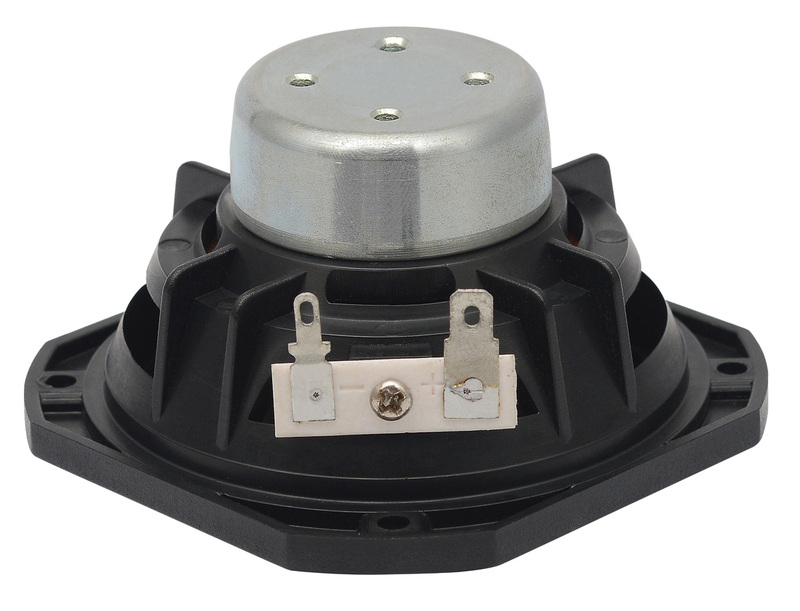 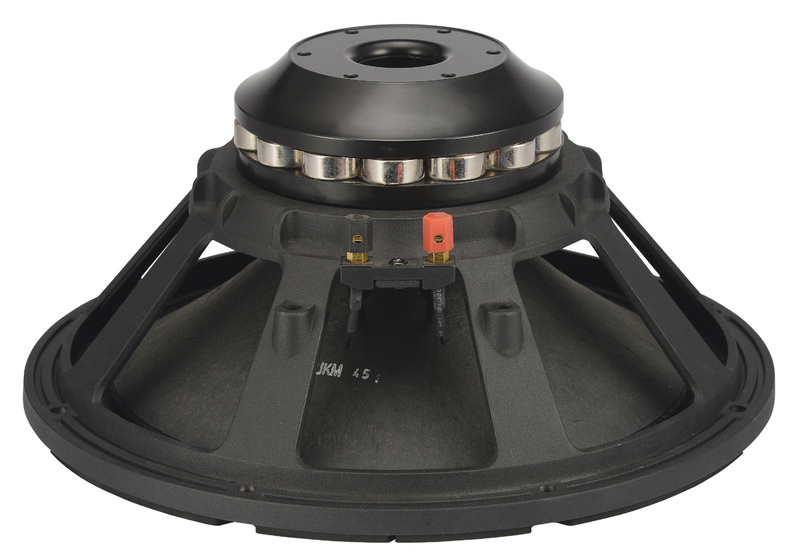 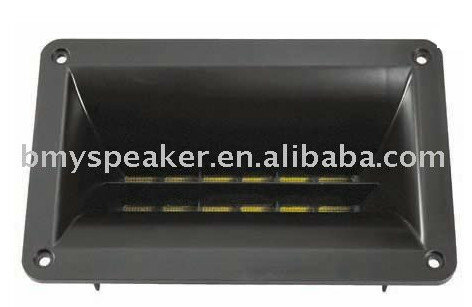 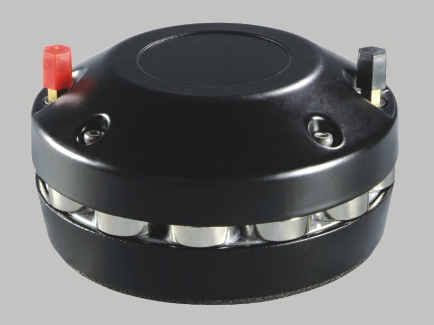 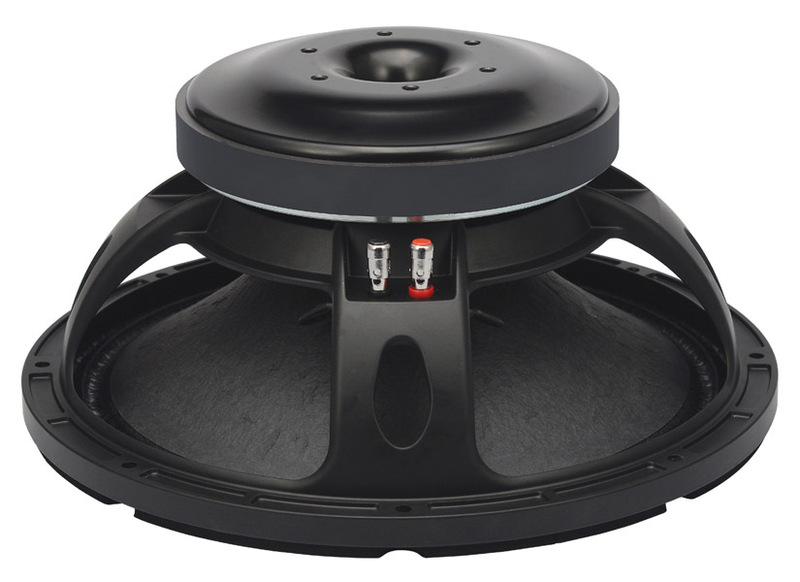 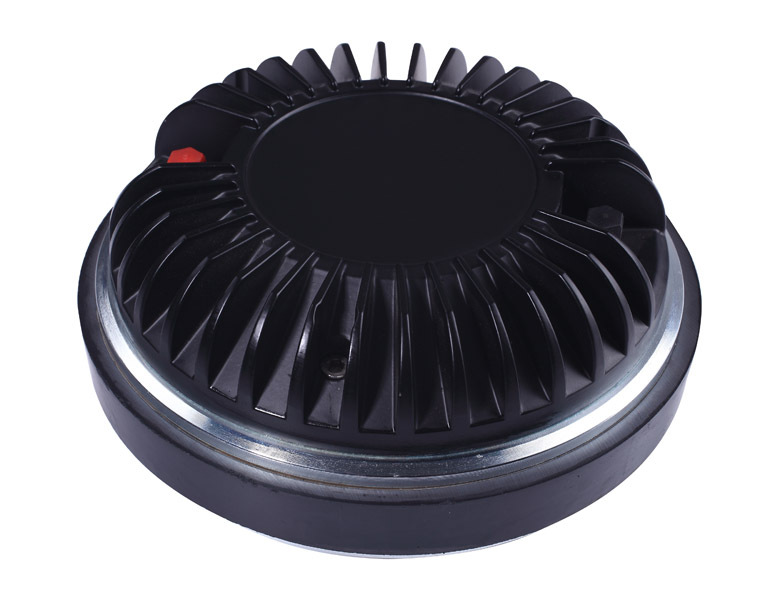 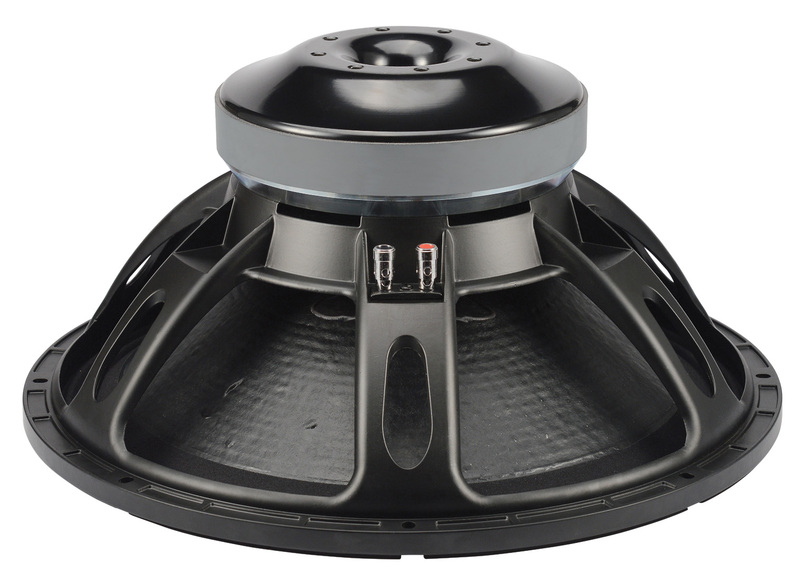 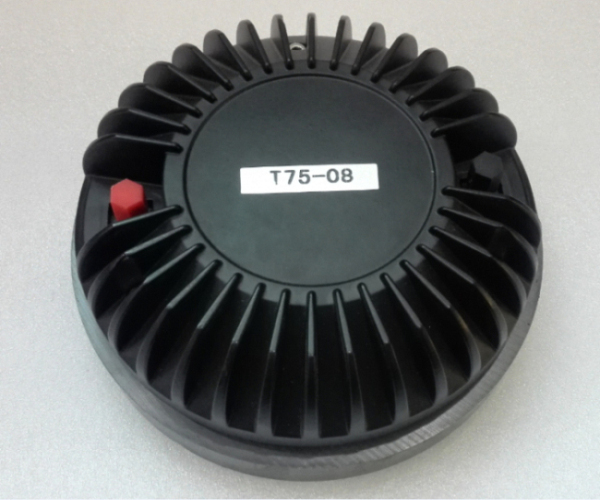 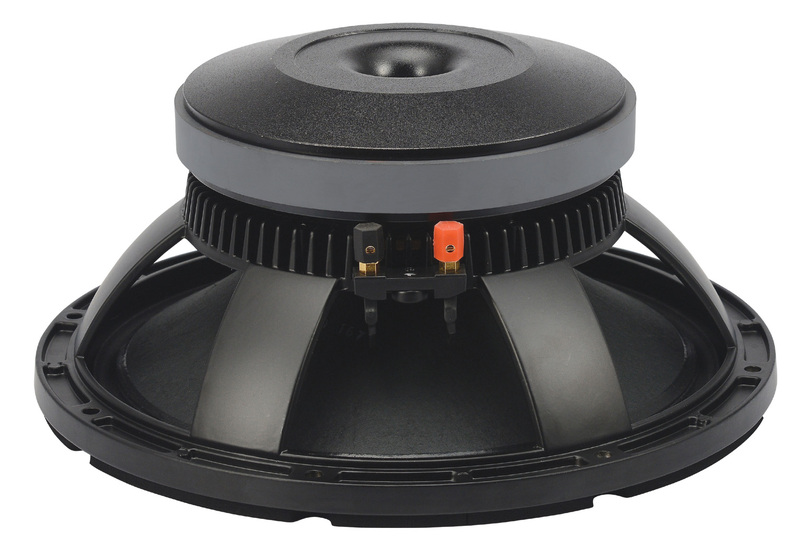 Guangzhou BMY Electronic Equipment Co., Ltd.
Guangzhou BMY Electroacoustic Factory is specialized in designing, developing and manufacturing PA speakers. 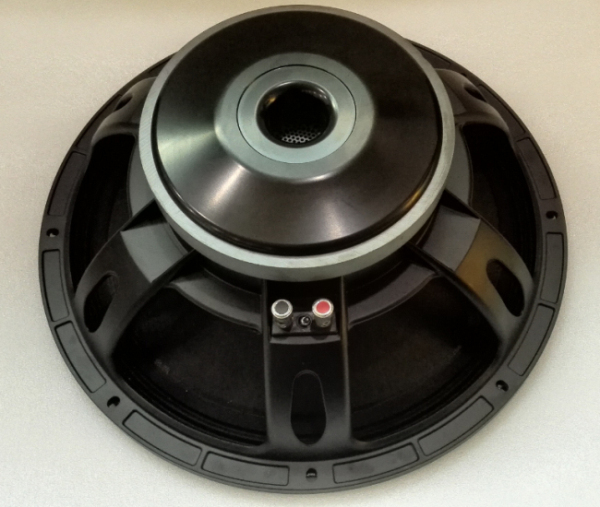 BMY was founded in 2003 by group of Engineers having work experience with Leading Audio Company&apos;s. Our mission is to produce top Quality product at an affordable price. 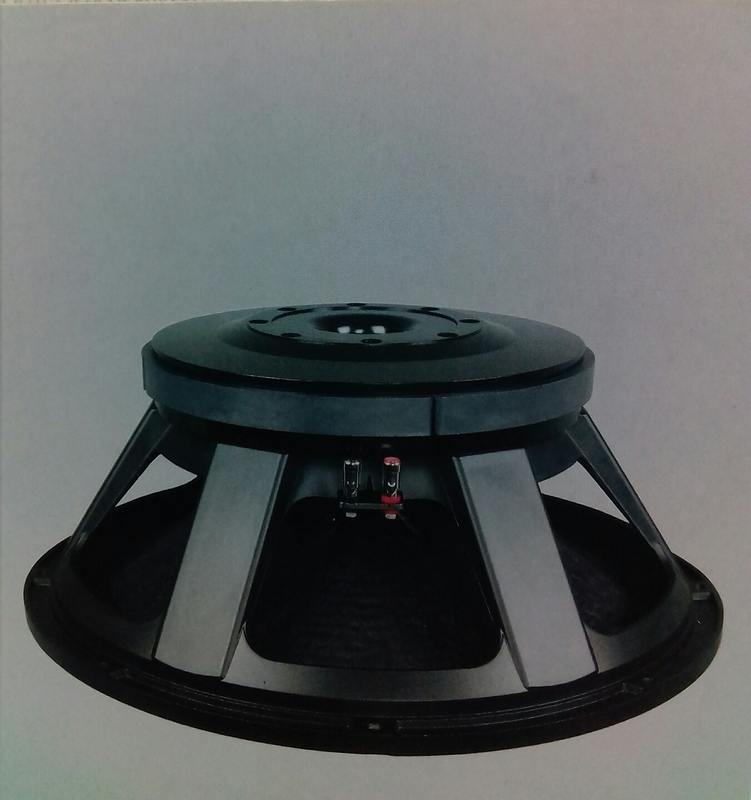 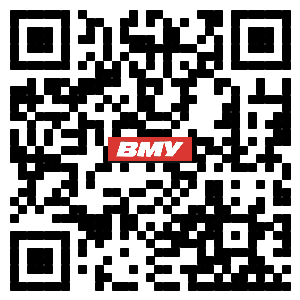 CopyRight© 2017 Guangzhou BMY Electronic Equipment Co., Ltd.